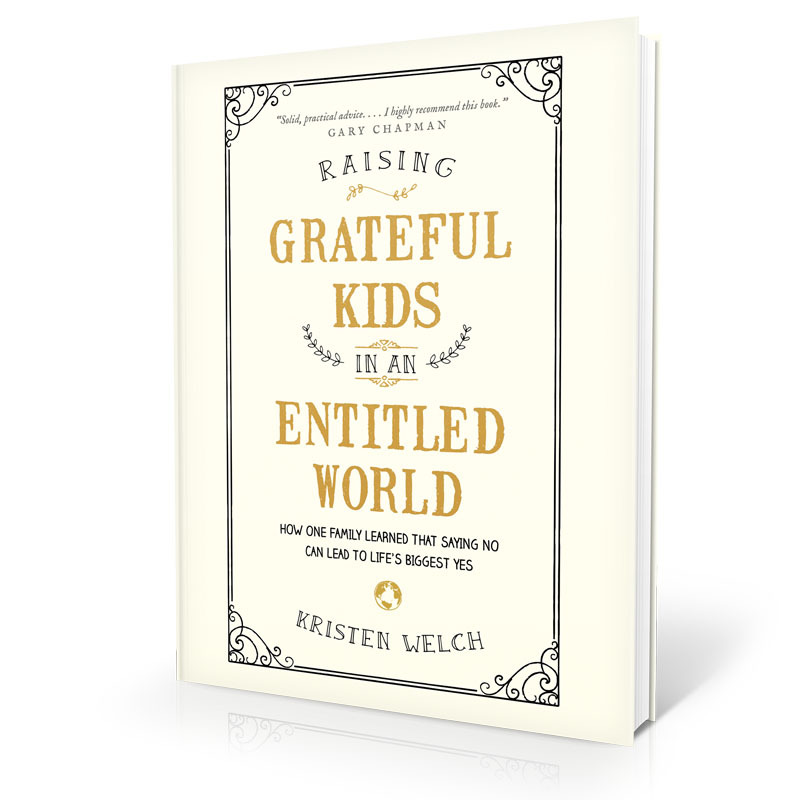 Join us on Tuesday, October 10th from 6:30-7:30 pm in the Welcome Center, as we review the book "Raising Grateful Kids in an Entitled World". We will be discussing chapters 4-6. Please read those chapters by then, so we are ready with some good discussion topics. Our Family Life Team will be providing childcare as needed. Looking forward to our time together!